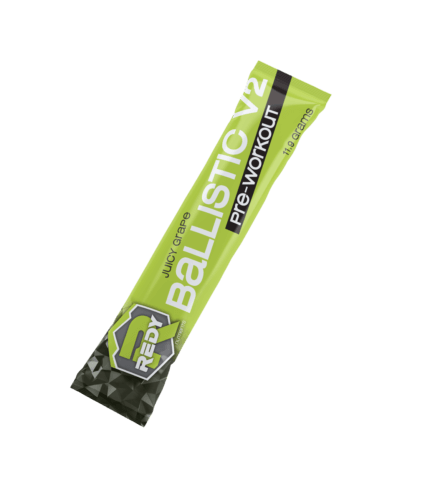 Ballistic V2 Performance Target blend is designed to boost a key response in training, the pump and volumizing of muscle cell to the next level. The Nitric Oxide (NO) response has been a desired effect and as science continues to progress, new game changers like free form L- Citrulline and Agmatine Sulfate have emerged leading to the way to a more effective NO effect. This create the cell volumizing effect we search for when training to stretch the muscle facia and supply nutrients into the muscle cells for endurance, strength and performance. Carnosyn® is a unique beta amino acid, that supports the buffering of hydrogen ions and improving muscular endurance and reduce fatigue during training. Norvaline is a secret weapon in its ability to inhibit an enzyme that reduces your nitric oxide response, this translates into heightened muscle pumps and nutrient transportation during and after exercise. The Department of Medical Physiology and Microcirculation of Texas A&M University has shown that Norvaline to increase nitrox oxide production by up to 55%. That’s a game changing statistic in performance. With Focus & Energy in the mind being your most powerful operating system, a supportive focus blend of free form L-Tyrosine, caffeine and Theobromine, your senses and mind muscle connection will be elevated another level to assist in overall performance. Tyrosine is a powerful neurotransmitter with a positive effect on the brain. Supporting the production of catecholamines such as dopamine and adrenaline. mental focus and essential building block for the body. To help provide additional benefit of Performance Body Support, a blend of N-Acetyl-L-Cysteine (NAC), Gymnema Sylvestre extract and Pine Bark extract have specific roles to aid the body’s immune, insulin and antioxidant functions, which give Ballistic™ and true performance edge. NAC helps rid the body of harmful free radicals and peroxides, which are substances that build up naturally as we age. Supplementing NAC helps improve cognitive function, can help cell health in the liver, helping to detoxify our cells and promotes better energy transfer. Gymnema Sylvestre extract containing gymnemic acids that help your body improve blood sugar regulation and improve your natural insulin responses. 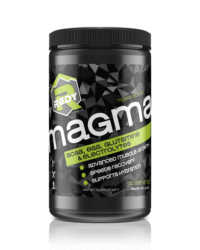 This can support a more sustained energy and better use of consumed carbohydrates for muscle pump and fullness during exercise, while lowering the storage of sugar overfill and deposited into the fat cells for fuel burning. Pine Bark Extract contain the powerful antioxidants oligomeric proanthocyanidin compounds (OPCs). 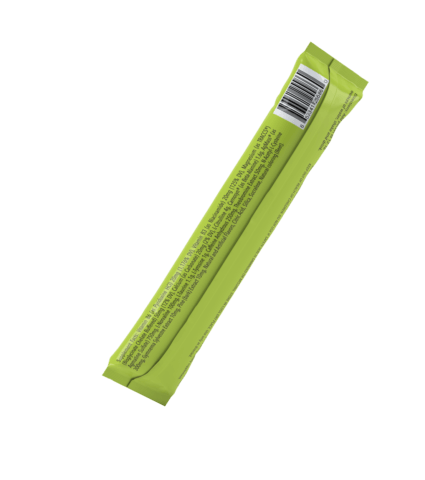 These aid many supportive functions such as increasing blood flow from tiny vessels to tissues, brain function and delivery of oxygen for performance. 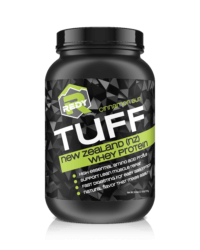 Another powerful natural nutrient to support a more volumized and effect muscle pump and aiding the NO process for another powder desired target response. Performance Target blend is designed to boost a key response in training, the pump and volumizing of muscle cell to the next level. The Nitric Oxide (NO) response has been a desired effect and as science continues to progress, new game changers like free form L- Citrulline and Agmatine Sulfate have emerged leading to the way to a more effective NO effect. 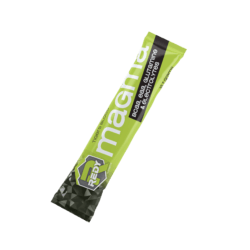 This create the cell volumizing effect we search for when training to stretch the muscle facia and supply nutrients into the muscle cells for endurance, strength and performance. Carnosyn® is a unique beta amino acid, that supports the buffering of hydrogen ions and improving muscular endurance and reduce fatigue during training. Norvaline is a secret weapon in its ability to inhibit an enzyme that reduces your nitric oxide response, this translates into heightened muscle pumps and nutrient transportation during and after exercise. The Department of Medical Physiology and Microcirculation of Texas A&M University has shown that Norvaline to increase nitrox oxide production by up to 55%. That’s a game changing statistic in performance. Mind and body connection to perform at peak levels. I opened a package and poured it into my water bottle for working out at the gym. I drank about 1/2 before going and the other 1/2 while working out. I’m not sure if that’s the best way to do it, but I found that it did help. I was able to work out longer and harder than I can without it and I definitely felt a boost to my energy. The info on it says it’s a pre-workout boost, so I may have gotten better results if I drank all of it before my workout, but drinking 16 oz of the mix before the workout would leave me bloated. So I tried doing 1/2 before and the rest during. It still worked well for me and I recommend it. For me, the grape flavor was just nasty and was almost impossible to drink! The watermelon was much better for me. Either way, they both worked for me and I will be purchasing some to use in the future. I like the convenience of the packages, especially for when I go hiking (though I haven’t had a chance to use it that way yet). I did have one odd side effect, that may be specific to me, but after drinking this, I had to go to the bathroom very frequently (every hour) for a few hours after. That’s the same response I get when I drink anything caffeinated, so it may be that the amount of caffeine in this product causes that effect for me. Overall, I would recommend this product for anyone working out and I will definitely use it going forward. I love the new formula. I was introduced to the product last night at the sportsmans show in S.L.C. I tried it for the first time today and this stuff is amazing and gives me the focus, drive and pump for my workout that I need. 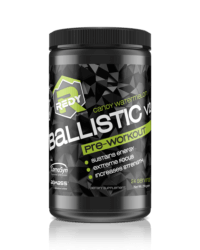 It DOES NOT leave you feeling high stung for hours after like some of the other pre-workout supps out there. 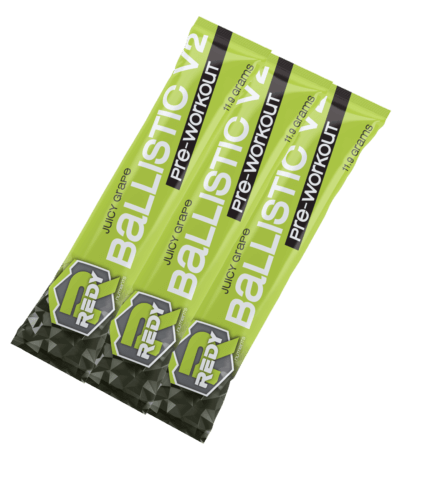 I have been an avid lifter for the last 4 years and I highly recommend the Ballistic v2 pre-workout. Thanks Donny for putting out a great supplement on the market that finally does what it says its going to do.